Nowadays , Internet and virtual like have taken over old time . 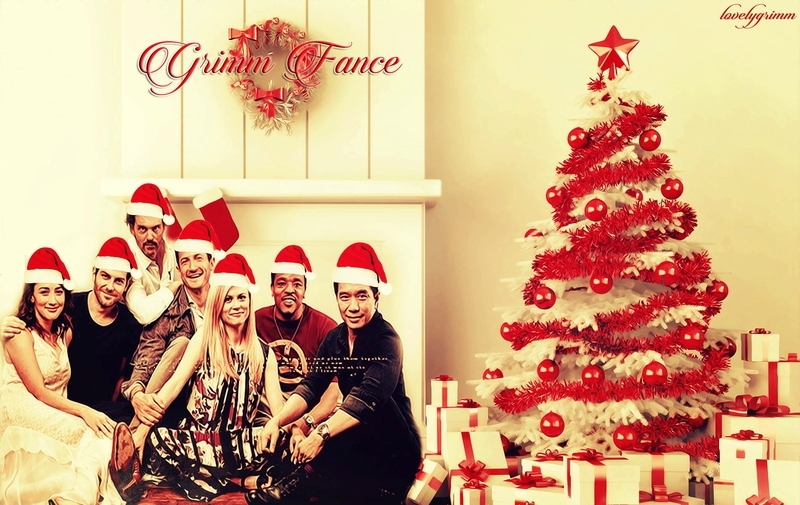 Grimm France decided to change that and unite all Grimmster from the world for Christmas . 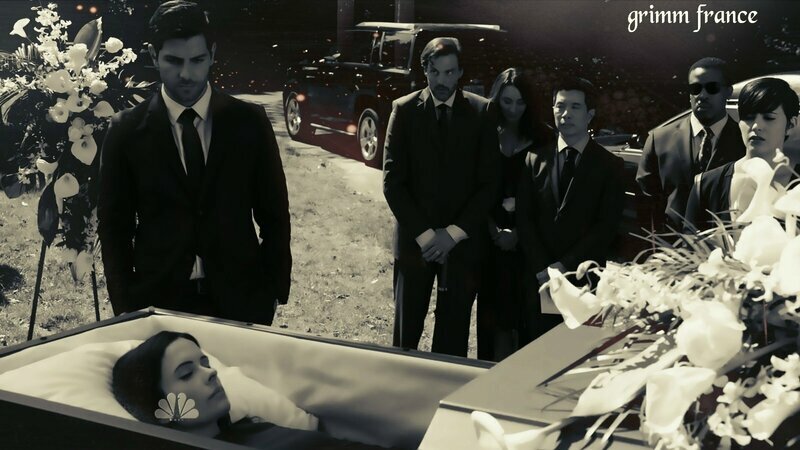 Easy things to do , I just ask you to send me a postcard from your city , you can write something on it but the words must be for the whole cast, not for one actors in particular . All postcard will be link together and send to the cast in december . You have until November 15 th at Midnight but more you send me your psotcard faster , better it is in this way I'm sure you will not forget . Hope some of you will join us ... Don't be shy ! !